This week we're combining three sandwiches in one post because they're all quite basic sandwiches which quite frankly don't deserve a whole post about themselves! First up is the Tomato Sandwich. Simply slice up a ripe tomato and sandwich between two slices of buttered bread. Seasoning it with salt and pepper. 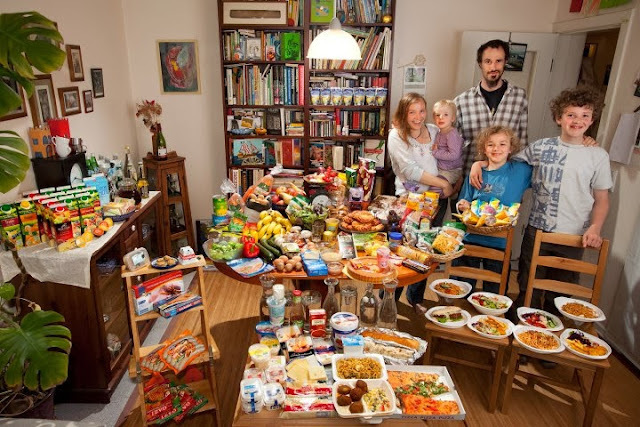 I had just half a sandwich as I'm not keen on tomatoes. It was pretty good. The beauty of a one-ingredient sandwich is you can enjoy the flavour of just one thing with nothing getting in the way of it. The down-side of a one-ingredient sandwich is that there's only one thing in it and that's a bit crap after numerous sandwiches stuffed with delicious foods. We've been spoiled lately and this sandwich left us a bit wanting. 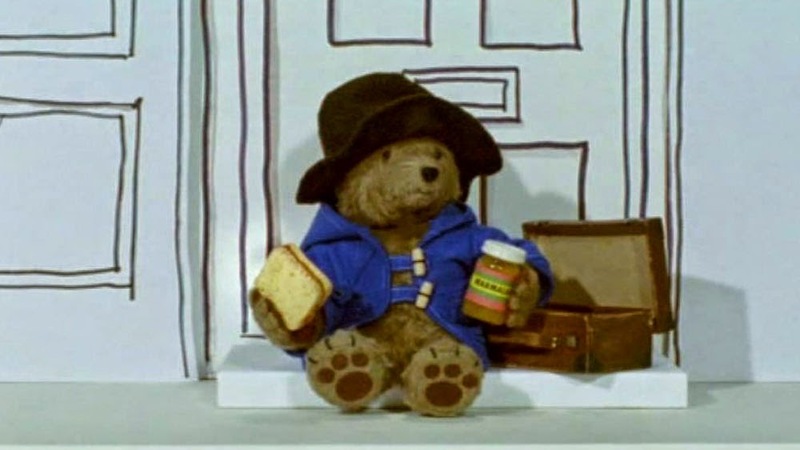 Next up is a sandwich made famous by a bear called Paddington. To make a marmalade sandwich spread marmalade liberally on a slice of bread and finish with a second slice of bread. So easy even a small bear could do it. Again, this was a reasonably nice sandwich but not very interesting to eat. Marmalade is delicious on first bite but gets increasing bitter the more you eat it. I prefer jam or lemon cheese to marmalade. Finally, the Nutella Sandwich. This is a sandwich I've eaten plenty before but with the twist of toasting the bread and adding a sprinkling of salt to the nutella. Toasted nutella sandwiches are great. The nutella has slightly melted and gone gooey making it even more delicious. I liked the salt addition too because salt really does bring out the chocolate flavour. I'll be toasting the bread for my chocolate spread (because we usually buy the supermarket brand instead) sandwiches in the future.